Wolfsburg - VfL Wolfsburg have strengthened their midfield ranks for the coming season by signing from SV Werder Bremen on a free transfer. 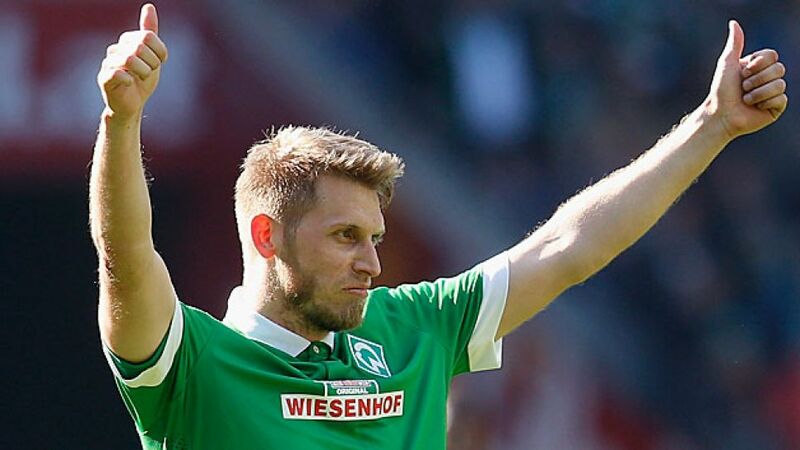 The 27-year-old, a veteran of 215 Bundesliga appearances for Bremen, in which he hit the net 46 times, lifted the DFB Cup with Werder in 2009 and also brings the experience of 49 games on the European stage, as well as three senior appearances for Germany, to his new club. “We're delighted Aaron Hunt's chosen to come here. He's convinced about Wolfsburg's project and wants to take the next step in his career with VfL. Even though he's 27 and already vastly experienced, Aaron's a top-level player with the potential to develop even further,” said VfL sporting director Klaus Allofs.